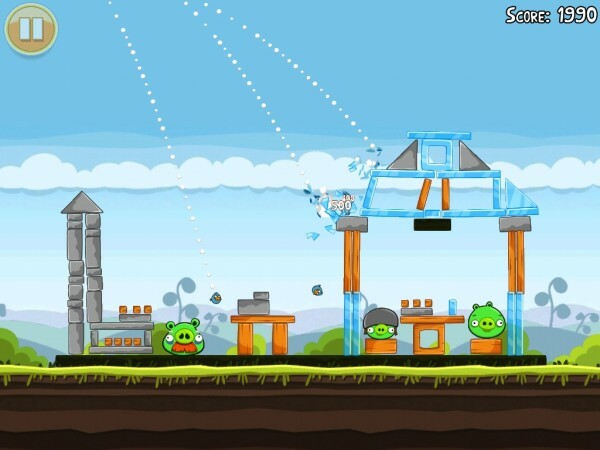 Angry Birds has been viral on the web and downloaded by millions of addicted fans since it’s release for PCWindows and Mac users. The gameplay is exactly the same except there is one more episode included in this new release. Each episode has same 45 levels each and at the start first episode is unlocked and playable. To get to the second episode you have to finish all 45 level in first one. 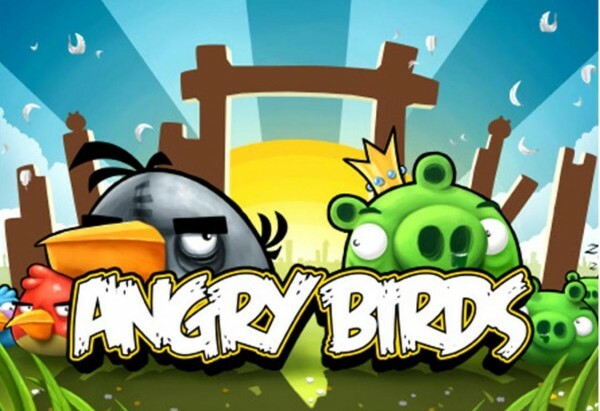 Developers have finally updated the current version to newer one - Angry Birds v1.5.1. 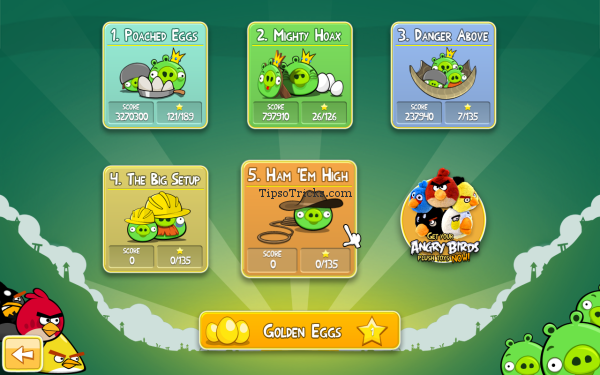 This version includes a (5th) new episode, named “HAM ‘EM HIGH’ with 45 new levels. It’s a normal installer file and self explanatory when you execute it. You can easily uninstall the game by going to “Program & features” in control panel of Windows. The version of game has been tested successfully with Windows Vista and Windows 7 and require atleast 64MB of video memory.